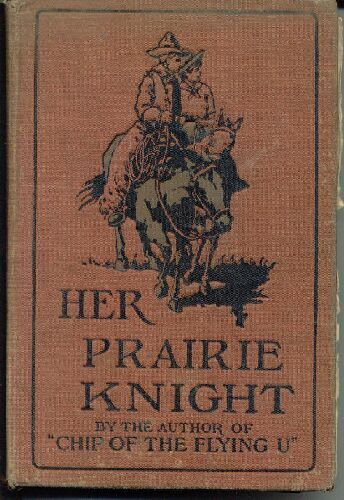 "Her Prairie Knight", by B.M. Bower (B.M. Sinclair) Illustrated by W.Herbert Dunton. Copyright 1907 by G.W. Dillingham and Company. Issued in July 1907.